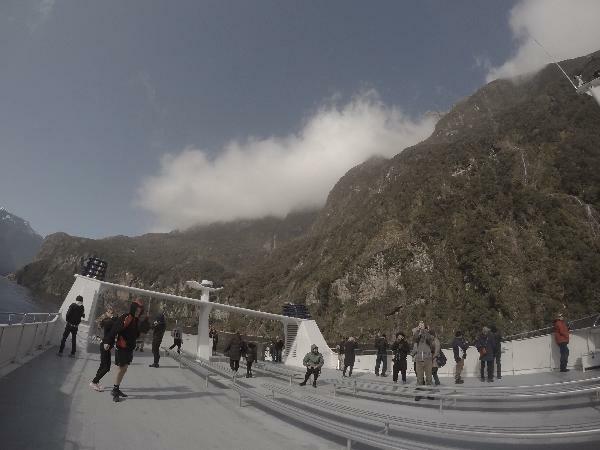 Enjoy Milford Sound from the spacious viewing decks on one of Southern Discoveries three modern catamarans - purpose built for the most comfortable cruise experience on Milford Sound. Take in the grandeur with panoramic views from the top deck, or lounge in comfort in the large covered seating areas below. 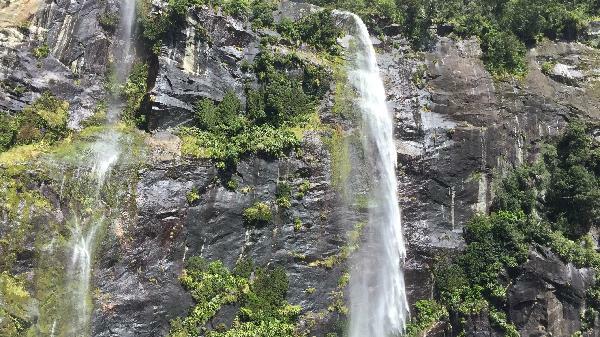 Taking you the full length of the fiord to the Tasman Sea enjoy informative commentary on the abundant wildlife and natural history, stopping at waterfalls and points of interest on the way. Complimentary tea and coffee is provided and you can pre-order a delicious freshly prepared Picnic Lunch. Translation sheets provided in Japanese, Korean, Mandarin, German, Spanish and French. This experience welcomes families with children. Gorgeous even in the Pouring Rain!! Unique and stunning natural experience! 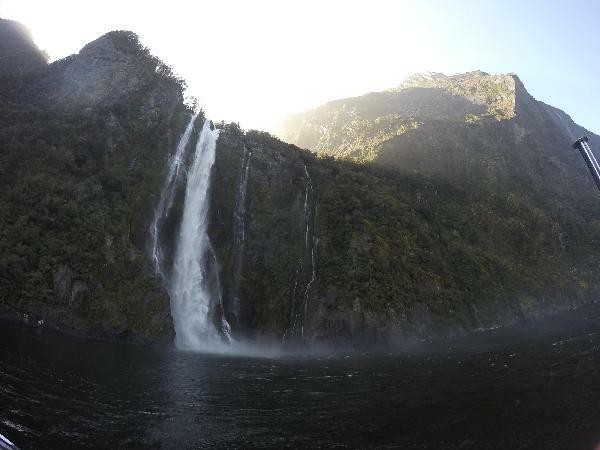 The ultimate way to experience Milford Sound! Best tour I've ever done! A magical place one of the best experiences of my life. The landscape is unbelievable and the most waterfalls I have ever seen. 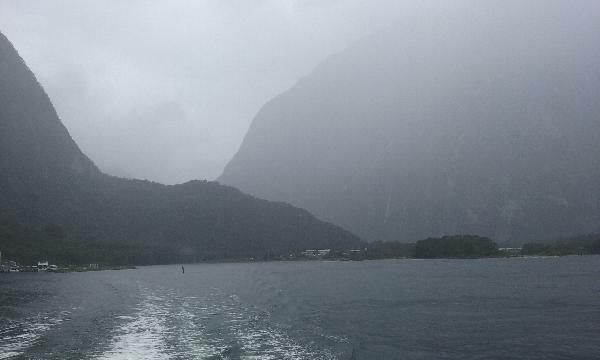 The cruise was great getting so close to a waterfall that you get wet was the best. A must see for everyone. 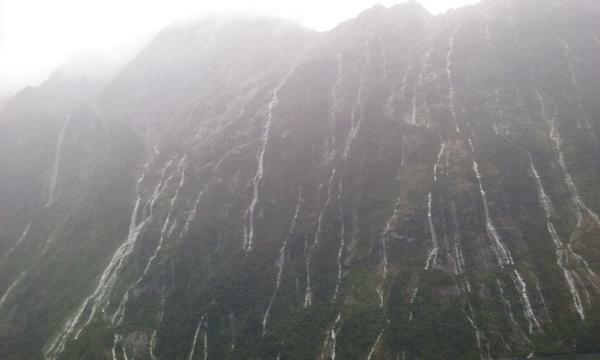 Don't waste the 10 hour round trip... you can honestly see just as impressive views in Queenstown on the route 6! 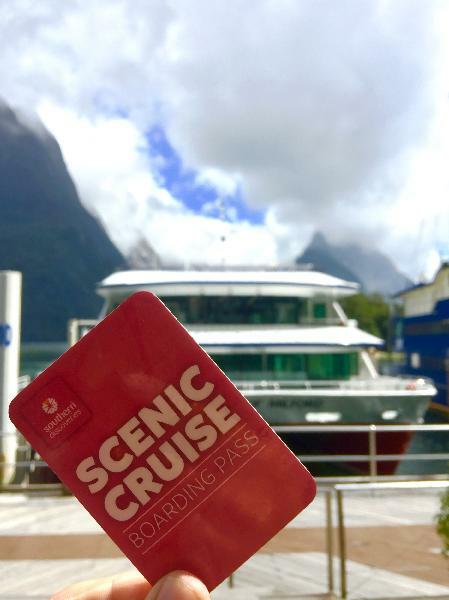 Your message has been sent to Milford Sound Scenic Cruise. You should hear from them shortly. 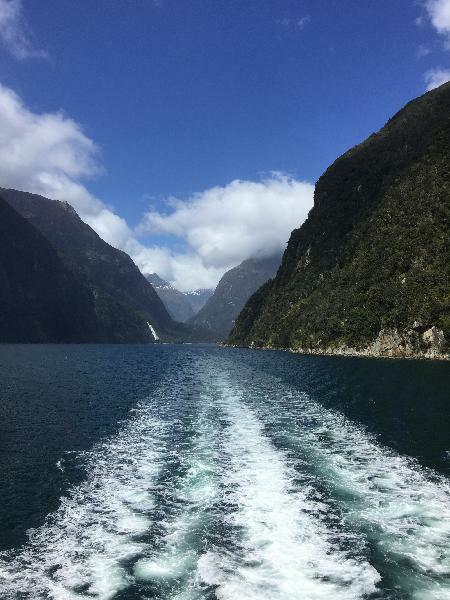 Please note: all responses will come directly from Milford Sound Scenic Cruise, and not the team at Bookme.